This summer, I had the opportunity to begin working as an Administrator in Training at Green Hills Community in West Liberty, Ohio. Green Hills is a nonprofit retirement community that is supported by area churches. 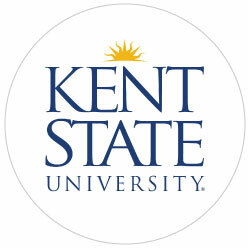 I am also a student at Kent State University majoring in Human Development and Family Studies with a concentration in Nursing Home Administration. Throughout the course of my practicum, I have had the opportunity to experience many different aspects of long-term care. I have spent time working in several of the departments at the facility and will continue to work with others as my practicum will continue through December of this year. Green Hills has given me the opportunity to see person directed care implemented not only with residents but also with the staff and families. I am grateful for the opportunity I had to participate in the Ohio Scholars in Aging program this summer. I was able to network with professionals from the Ohio Association of Gerontology and Education, the Ohio Department of Aging, and the Board of Executives of Long-Term Services and Supports. 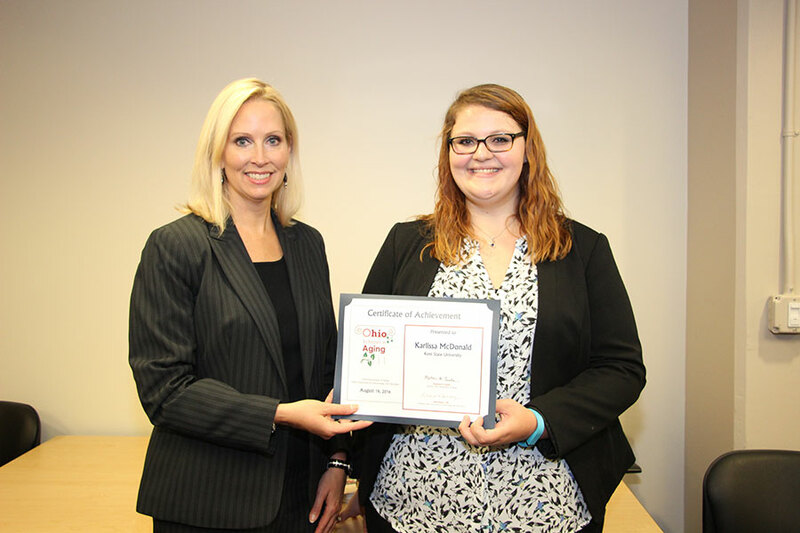 I was also able to interact with other students that are emerging professionals in the field of aging. I learned about many of the initiatives and programs that are beginning at the Ohio Department of Aging. My experience this summer, with both my practicum at Green Hills Community and the Ohio Scholars in Aging program, provided wonderful opportunities to develop and enhance the necessary skills and abilities I will need to become a nursing home administrator in Ohio.